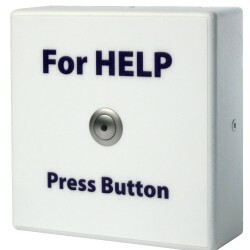 The Cyberdata 011049 SIP-based call button is meant to be mounted under a desk or in a discrete location so if an event should take place, the user depresses the button to silently call for help. 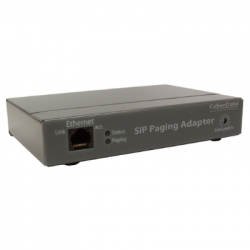 The CyberData 011233 SIP Paging Adapter is a VoIP endpoint that interfaces analog IP paging systems with SIP and Multicast-based audio sources. 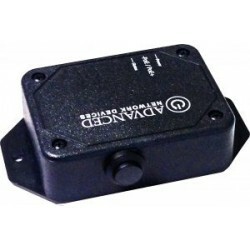 The Valcom V-1095 is made to expand existing 8 Ohm/25/70/100V paging systems without replacing the main amplifier. 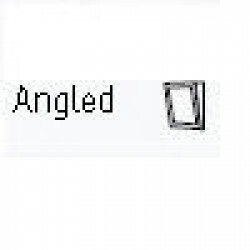 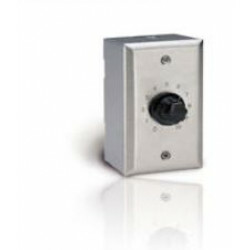 A V-1094A preamp expander may also be required depending on the number of speakers added. 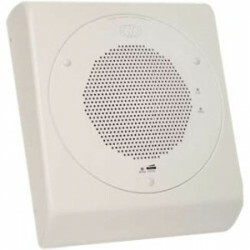 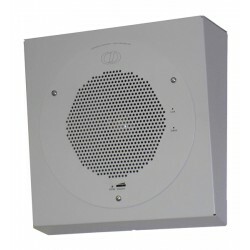 The Cyberdata 011215 is a weather resistant shroud to be used with the Cyberdata V3 Outdoor Intercom with keypad to shield the intercom from the elements. 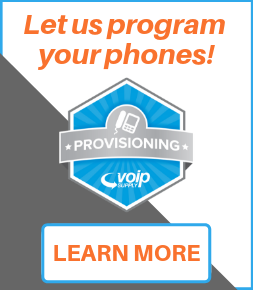 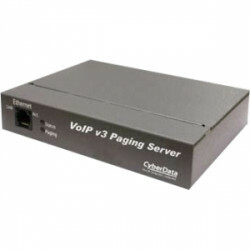 The CyberData 011146 V3 VoIP Paging Server enables users through a single SIP phone extension, to access multiple zones for paging in a VoIP network. 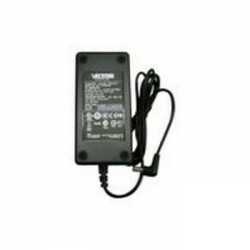 The Valcom VP-2148D is a 48 volt power supply for use with the V-1038C. 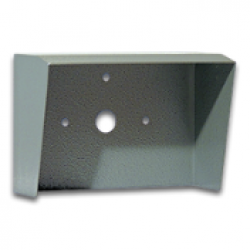 The VP-2148D can be wall or rack mounted.